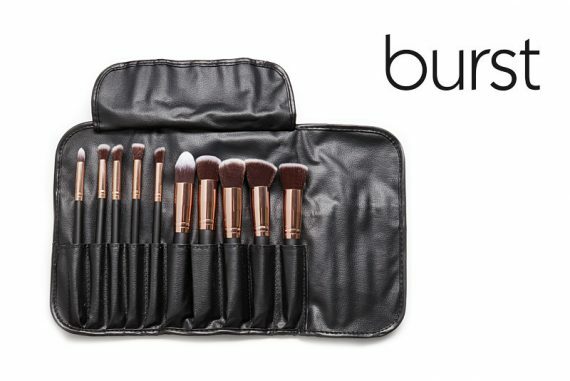 This 10 piece set works perfect for different foundation applications, highlighting, and contouring. 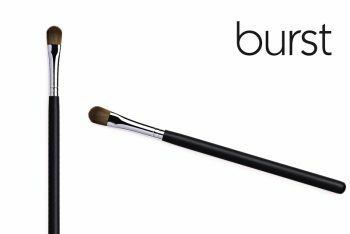 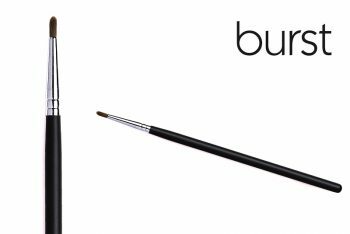 The smaller brushes are fantastic for concealer, illumination, blending, highlighting and creating beautiful smokey looks. 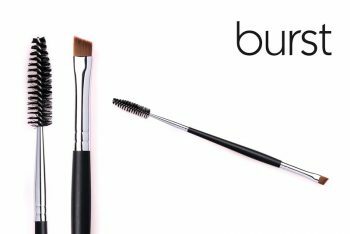 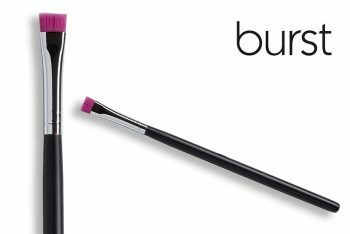 The bristles are soft synthetic of good quality, and the handles are lightweight with a beautiful rose gold ferule in a soft pouch.